If you’ve ever driven down West Davis Street toward the Bishop Arts District, you already know Crystal Gonzalez’s face. 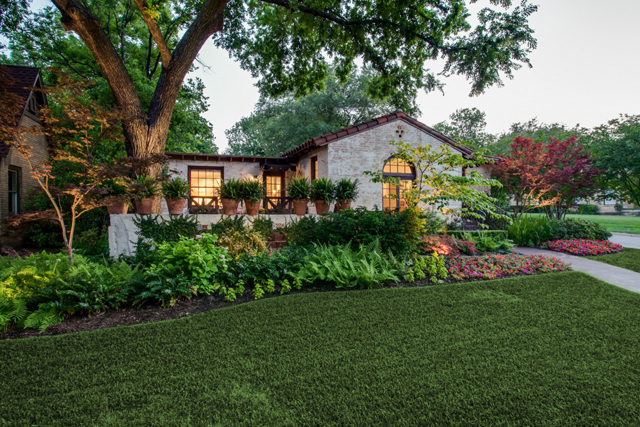 This North Oak Cliff Realtor takes great pride in representing some of the most beautiful and sought-after neighborhoods and enclaves in the area. 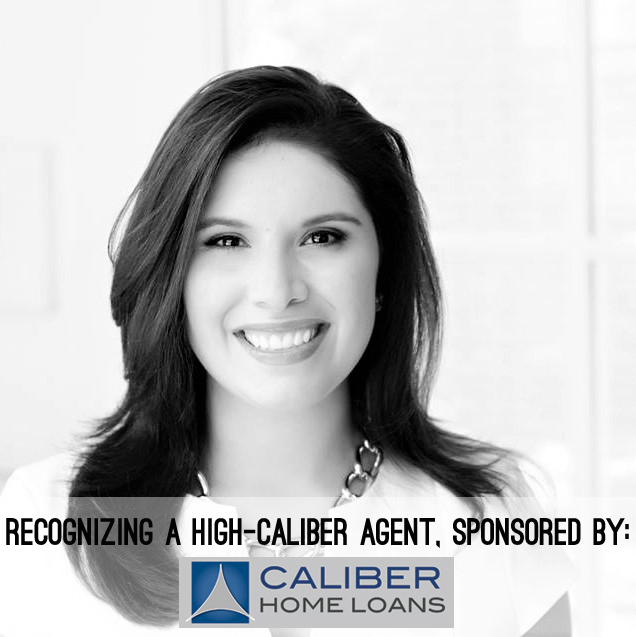 She’s driven, dynamic, and service-focused, earning her a near-permanent spot on “best of” lists — reason enough to call her this week’s High Caliber Agent sponsored by Lisa Peters at Caliber Home Loans. While we are always impressed with this West Texas-born gal, we wanted to find out more about her approach to building the kinds of relationships in this business that mean long-term success. This week, get to know this David Griffin & Company Realtor a little better after the jump! We love the diverse background that Rogers Healy and Associates Realtor Alex Prins brings to the real estate industry. He’s done everything, it seems. From skincare to writing, Prins has turned his personality and tenacity into a successful career in one of the most demanding industries in America. 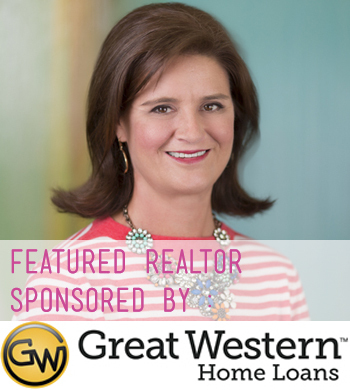 For those reasons, Prins has been named our Great Western Home Loans featured Realtor. What has your lender done for you lately? Find out more about the unequaled service you can expect from Great Western Home Loans by calling Jeff Lindigrin today. Jump to read more about how Prins, an animal lover nonpareil, has turned challenges into character-building moments that define him. An idea had been bouncing around in the back of Kathy Adcock-Smith’s mind for a while. 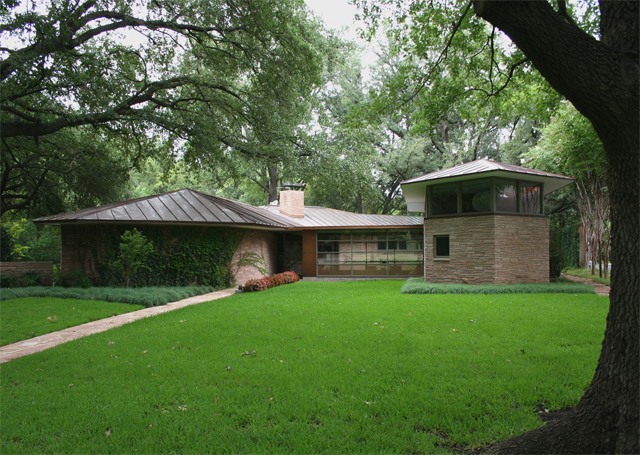 How could she promote preservation inside her small North Dallas neighborhood? Walnut Hill is a tidy square mile, bounded by Royal Lane on the north, Midway on the east, Walnut Hill on the south, and Marsh on the west. 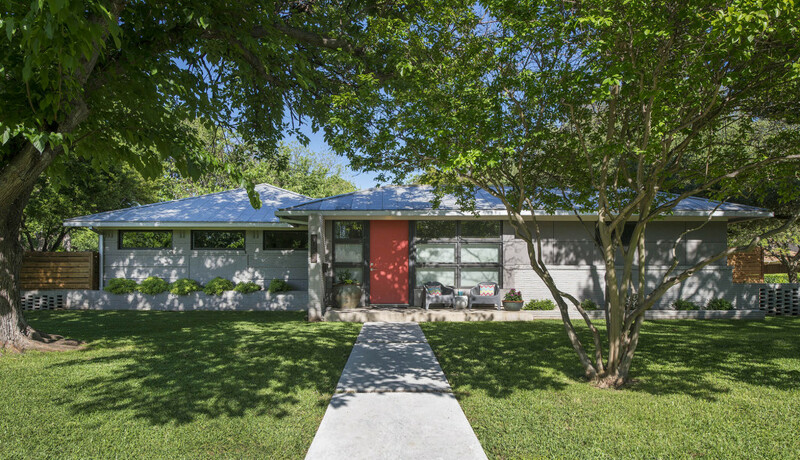 It’s full of mid-century modern homes, with low-slung roofs all made popular in the 1950s, a style that is very much in demand right now, but was somewhat of a novelty back then. In fact, several of the homes in Walnut Hill were featured in the National Parade of Homes in 1954, hosting more than 100,000 people. The neighborhood is not only architecturally interesting, but many of the residents grew up here and then bought their own home in the area. It’s teeming with fabulous homes, but they’re being scraped at record rates. 10222 Better Drive was renovated using the home’s original footprint. Isn’t she just adorable? We love Mindy Niehaus, a go-getting Realtor with Nathan Grace Real Estate, because not only is she absolutely lovely on the outside (just look at that hair!) but she’s a real beauty on the inside, too. Mindy learned about the real estate business from the best teacher there is: her mother. 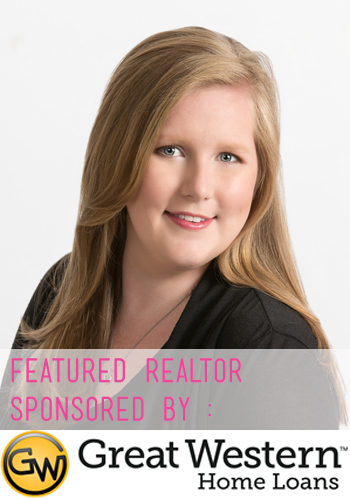 She took that drive and ingenuity from her time in fashion and her patience from her time as a teacher and became a Realtor that is scoring referrals like good deals during a sale at Nordstrom’s. Not only that, but she has a killer sense of humor; it’s a trait almost required of Realtors nowadays. In that way, she reminds us a lot of Jeff Lindigrin at Great Western Home Loans. What has your lender done for you lately? See what you’re missing by calling Jeff Lindigrin at Great Western Home Loans today. Jump to get the scoop on Oklahoma transplant Mindy Niehaus and what she loves about North Texas! 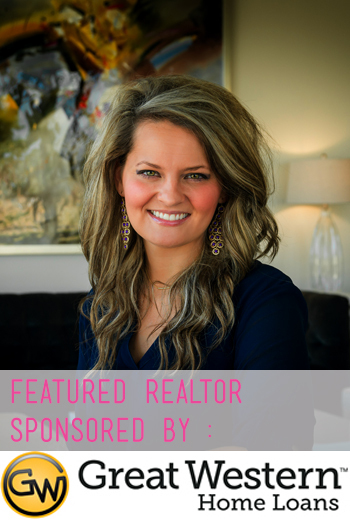 Smart, creative, and hard-working, Alyssa O’Brien Ramsey is a Realtor you want on your team. Not only has she made a name for herself with client referrals, but she’s become an integral part of the well-oiled machine that is the up-and-coming independent brokerage Nathan Grace. But Alyssa, every humble, says that it’s the other way around when it comes to the people that make up the brand — they’re all family, and all indispensable. And family matters, Alyssa notes, especially in an industry that follows the law of the jungle: Eat or be eaten. 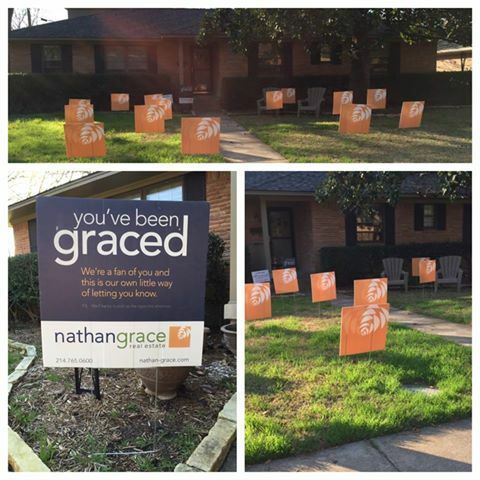 Alyssa O’Brien Ramsey’s home was “Graced” by her fellow agents at Nathan Grace. Now that sounds like company culture that Jeff Lindigrin of Great Western Home Loans could get behind! 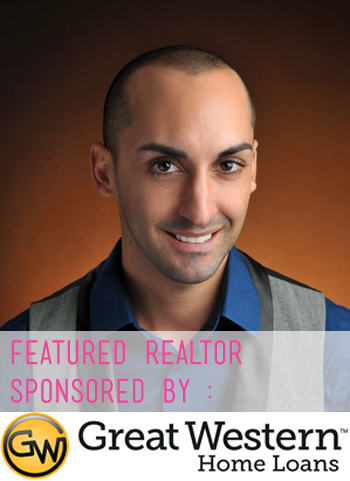 He works hard and has fun, all the while recognizing the hard work that Realtors and brokers put into every transaction. What has your lender done for you lately? Find out what you’re missing by calling Jeff Lindigrin of Great Western Home Loans today. Jump to find out more about Alyssa! Be forewarned: This is one of those homes that you’re going to want to look at with the doors closed, because you may make some interesting noises as you scroll through these pictures. Turn off your phone and close all of your other windows, too, because this beautiful Spanish bungalow in Hollywood Heights deserves your undivided attention. Another fabulous listing from David Bush Realtor Joe Kacynski, this is a lovely little number on a corner lot with expert landscaping and oodles of curb appeal. It’s not yet on the market, but hey, you can still look, right? Jump to find out more! Great Western Featured Realtor: Katie Hughes is a Hardworking Young Realtor! Katie Hughes is a young go-getter with Briggs Freeman Sotheby’s, and she’s been in the biz since she was an undergrad at Texas A&M! We do love our Aggies on CandysDirt, and Katie, who is both smart and hardworking, really exemplifies the character you hone after a few great years in Aggieland. She’s both tough, but not without a sense of humor, which reminds us a lot of Jeff Lindigrin of Great Western Home Loans. What has your lender done for you lately? See what you’re missing by calling Great Western Home Loans today. 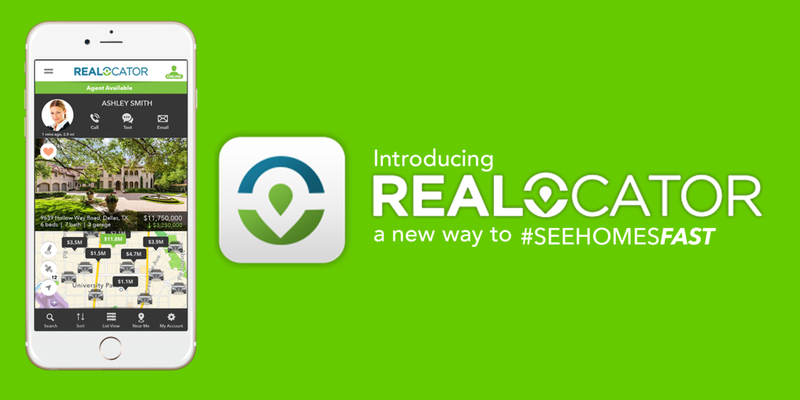 Now jump to find out more about this brilliant young Realtor!